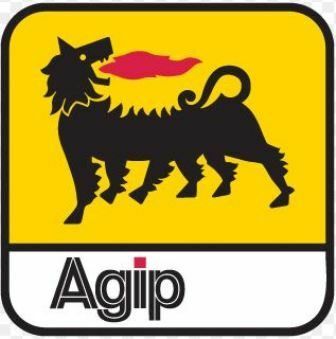 How to Apply for Agip Postgraduate Scholarship Award 2018/2019 Session. Agip postgraduate scholarship award application has commenced. In pursuance of this, NAE invites applications from suitably qualified and interested Nigerian graduates for the 2018/2019 Post Graduate Scholarship Award Scheme. 2. 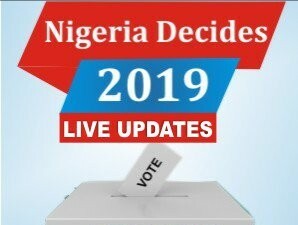 Local – For study in a recognized Nigerian university. b. Provisional admission letter for post graduate studies 2018/2019 session into any reputable university – Local/ Overseas. This admission letter must be for the course stated on the candidate’s application. 1. Visit https://scholastica.ng/schemes/naescholarships and click on “Apply Now” tab. 6. Candidates are required to fill the Personal Details (with National Identification Number if available), Undergraduate and Postgraduate Sections only. Candidates are also required to upload only applicable documents (refer to section A). Application closes midnight, 8th June, 2018. 4. Current and past beneficiaries of similar awards from NAE, other affiliate companies and agencies are not eligible. 5. Please ensure you understand the Instructions carefully before you start this application to avoid errors and disqualification. 6. Strict compliance with above guidelines is required.